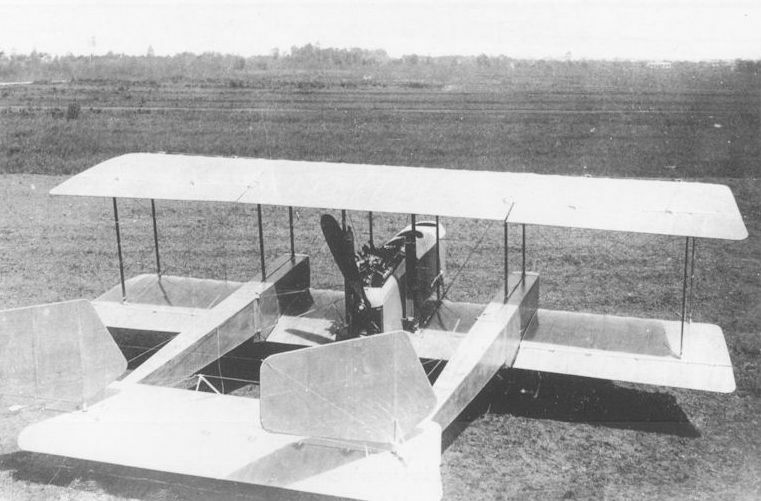 In the summer of 1916 Caproni built a small fast bomber and ground attack biplane. Powered by a 250 hp Lancia engine, it never entered production and later acquired the Ca.37 designation. A Ca. 37 side view. 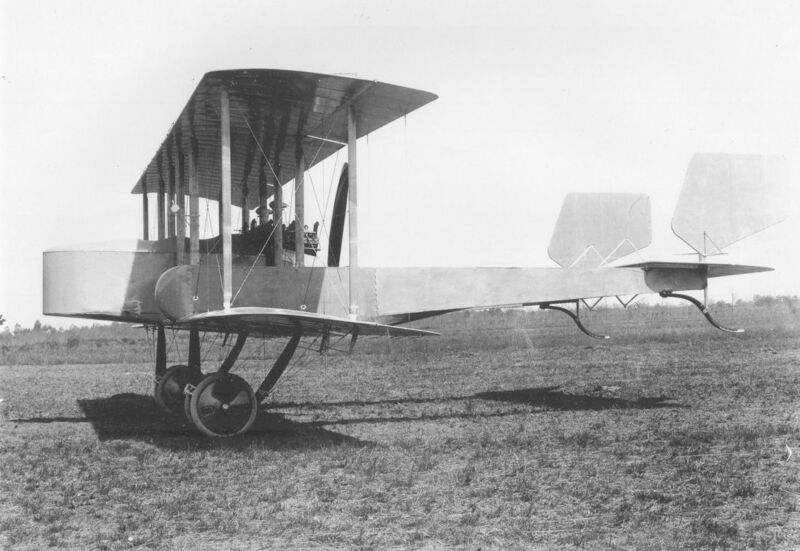 With the aircraft able to reach speeds of about 165 km per hour, the forward gunner’s ample field of fire made a secondary fighter role also possible. This photo, taken at Vizzola Ticino in late 1916 or early 1917, summarizes wartime Caproni production. Left to right: the Ca.4 prototype, the unique Ca.37 and Ca.20, and Ca.300 serial 1173. The Ca.38 was derived from the Ca.37. 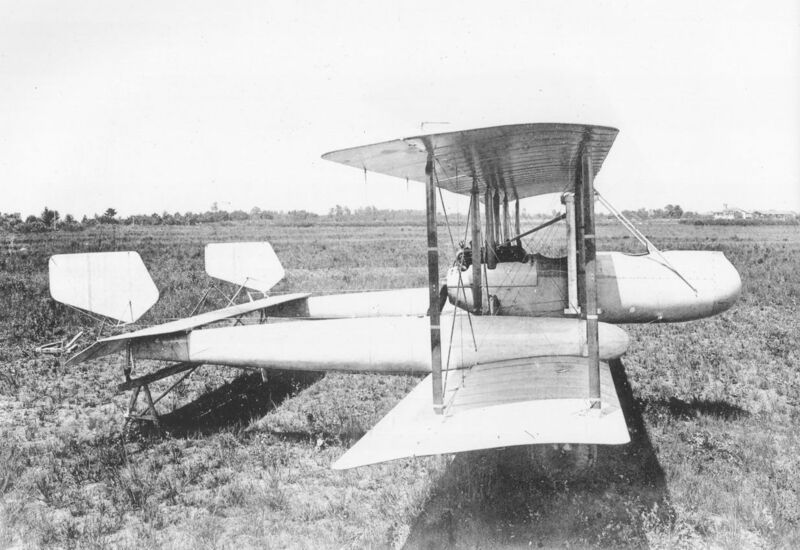 Although the rounded fuselage and tail booms increased its speed somewhat, the aircraft never entered production. It survived the war and was later used as trainer at the Caproni school in Vizzola Ticino.